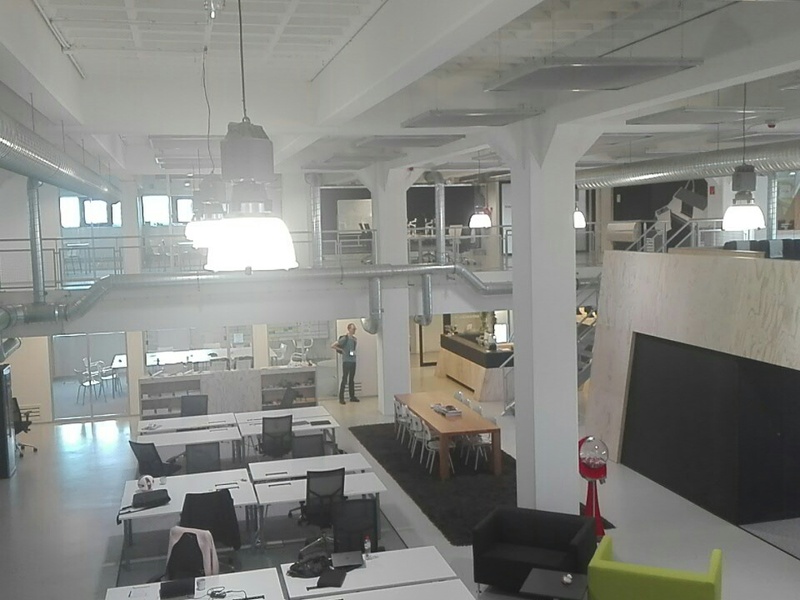 On May I had great opportunity (thank you Coders Center & SoftServe) to took a part in Sitecore User Group Conference in Amsterdam and in this post I will try to explain you why in my opinion it was worth to be there and why I will do everything what possible to be there in 2018. 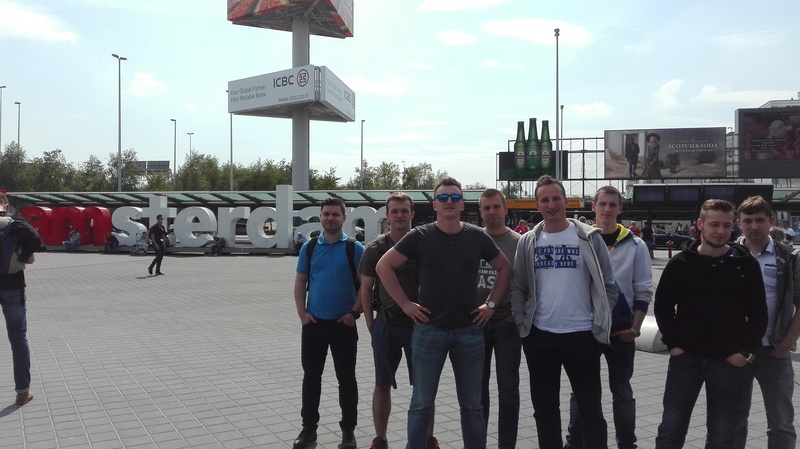 From the left side: Lukasz Skowronski, Piotr Zadykowicz, Wojciech Urban, Rafal Dolzynski, Robert Debowski, Lukasz Zalewski, Mateusz Wadolowski, Artur Wojno – just a part of our team from Poland. In general every participant has different impressions. I would say that they can have only good impressions – so do I. Because there was many really great things and it would take too much time to describe all of them, I will tell you what was the best from my point of view. I am starting from people because in my opinion it is the most important to get new contacts and refresh old ones. I had opportunity to talk again with many friends from different countries (greetings for Jason, Una, Tamas) and also get to know well known Sitecore “celebrities” like Kamruz Jaman, Akshay Sura, Robbert Hock and many others. Not too often we have such great opportunity to meet all of them in one place. 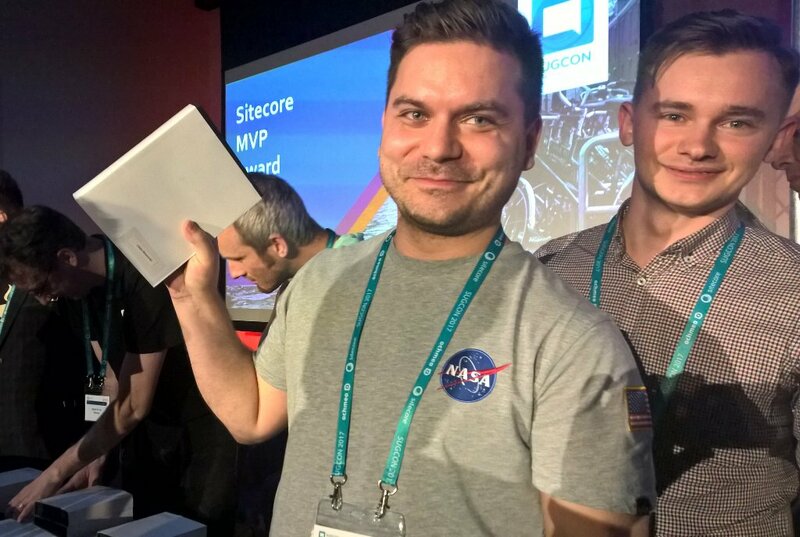 In these times it is really hard to follow all the things related to Sitecore, sometimes I think that it is even not possible to be up to date with all Sitecore stuff. There is so many new tools, accelerators or just updates done by Sitecore that we need to get knowledge from all possible sources as fast as possible. 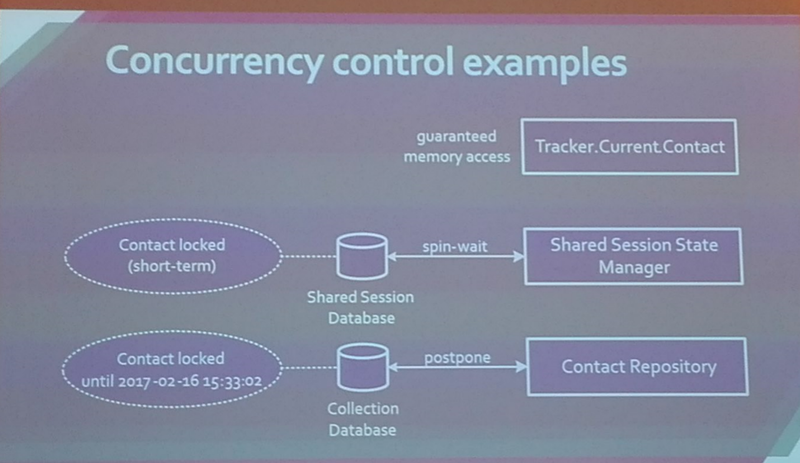 In my opinion presentations done on SUGCON were so great that they were able to transfer in only 45 minutes knowledge which normally we would gather in few days with reading many available sources. 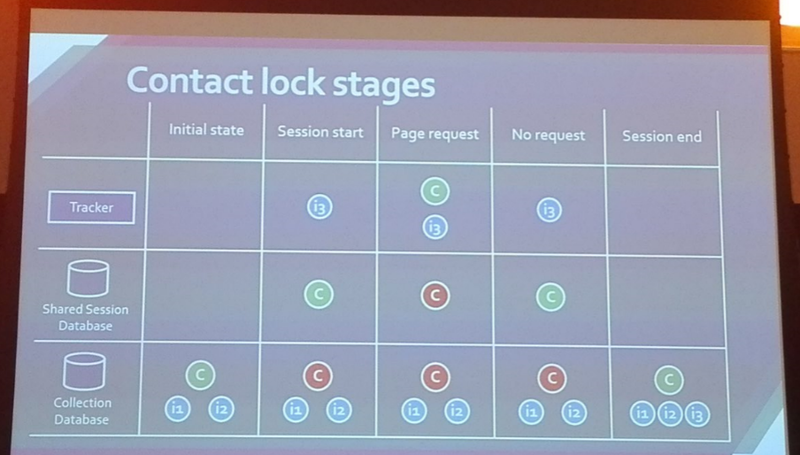 “Contact lock stages” describes when exactly which data is locked and for how long. “Concurrency control examples” describes how concurrency in xDB works. 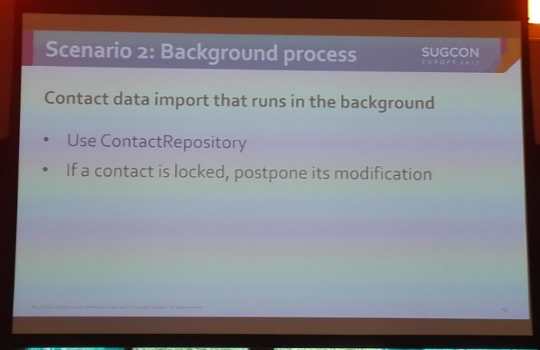 “Scenario 2: Background process” describes how to work with data in the case of contacts import. You can check Dmytro’s presentation and many others on SUGCON website – here. 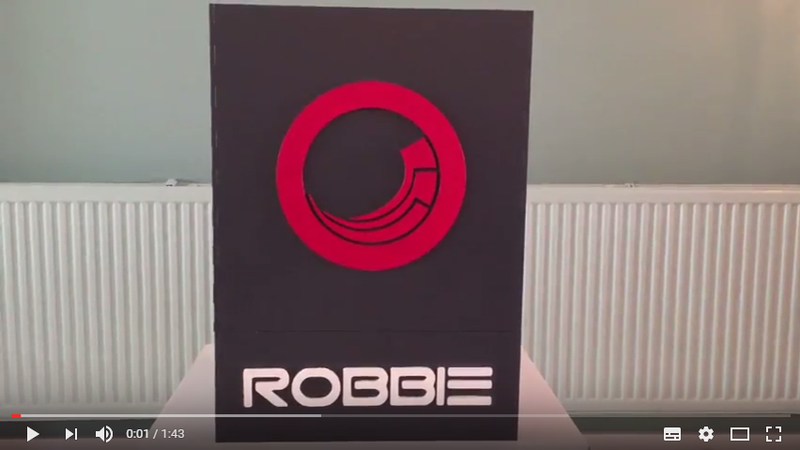 Bas Lijten and Rob Habraken did great job and in only 6 months they built real robot which was using Sitecore xDB to store information about “recognized faces” – you have to check that video above – great job Guys! 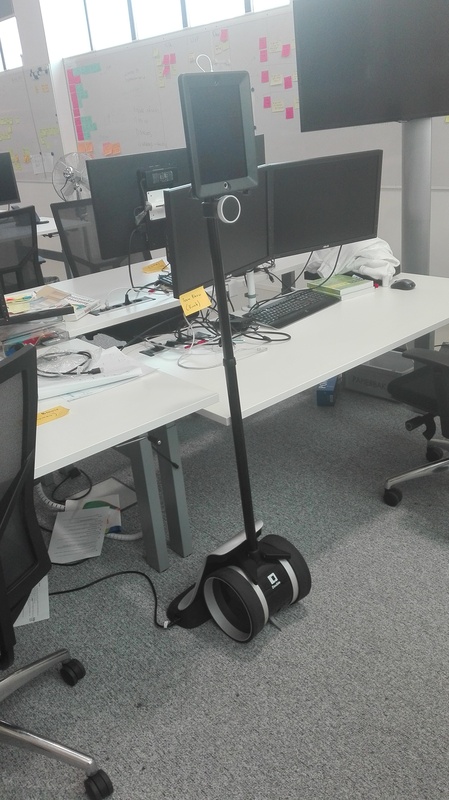 And they also have their own robot! 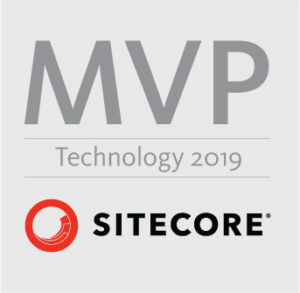 Almost the last point on my list – it was great to get the MVP Award! Finally, all previous best “things” make in general the best experience I have had in last few months and definitely I want to be on SUGCON in 2018 – hopefully you will be there as well.